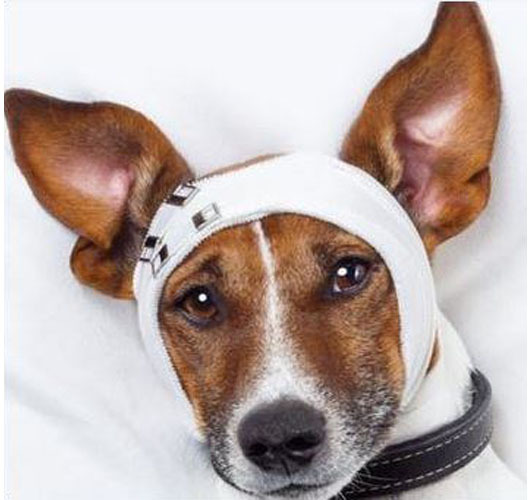 We are happy to be offering a first aid course for dog owners on Sunday May 5th 2019, 9.30am to 1.00pm. Find out more details here and book here. 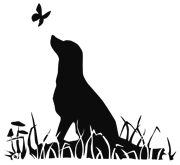 We offer either morning (9-12) or afternoon (1-4) appointments, where all the dogs arrive at the beginning and leave at the end of the session. That way they get to play with the other dogs when it is not their turn to be groomed and it avoids having people and dogs coming in and out. This makes a much calmer environment for the dogs. Prices depend on size and coat of the dog. Please contact us to confirm the price. We take a holistic approach at Barkdale and aim to make the grooming experience a pleasant one. Barkdale is completely open plan, the dogs are groomed without harnesses or restraints, relieving any stress or tension they might have. Dogs are free to wander round and play with their friends while they are awaiting their turn, but have separate cushioned spaces available if they need a bit of quiet time. We have a full wet room that dogs walk into, perfect for little and large dogs alike, and we use shampoos and conditioners by leading US brand Isle of Dogs to tailor the treatment specifically to your dog’s skin and coat needs. A little extra care goes a long way to ensure that dog grooming is an enjoyable and stress free experience for your dog.